Muchacho en Fuego is gift packaging of Mexican traditional sauces: guacamole, salsa and pico de gallo. We want to express how we admire by Mexican culture, so strong, rich, soulful and sincere. Tried once a delicious Mexican cuisine we can’t imagine how to live without it. 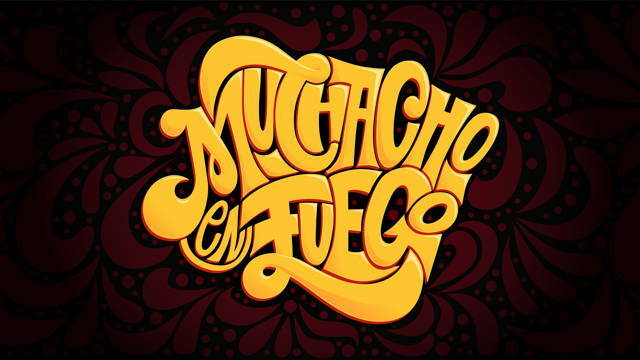 Muchacho en Fuego represents well the feeling, when you eat Mexican food. The shape of the jars and the system of the top is inspired by old style hand crafted glass jars. The idea of the packaging came to me after all the Mexican street art and advertising I saw there.